We will start to give collections of historical events and data to support you to help make a better foreign policy that can serve peace over time. We will start to give evidence to represent the true color and spirit of ROC, as many times the great works are not expressed fully. We would like to present to you the original raw data about the Japanese rule in Taiwan to help out American foreign policy. It is plain data, so that you can make decisions with a clear conscience. There will be shown some images and data to support our positive views toward a true China which once existed on earth to resist the impossible fascist invasion. Each event will link you for an overall more objective comprehension, so that you may make your own conclusion. We start off by comparing the Japanese government management in Taiwan to the ROC government in Taiwan. 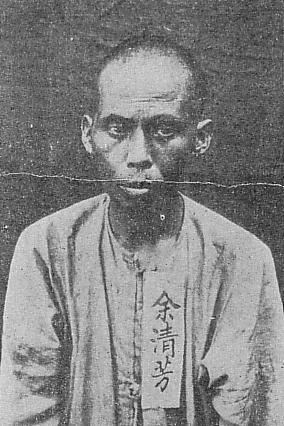 The largest Han armed uprising in Taiwan during the Japanese rule from 1895-1945, was in 1915, led by Yu Ching-fang (1879－1915). Yu's uprising 1915 in Taiwan was no less severe than the nationalist troops resisting Japan’s invasion of mainland China from 1931-1945. In his poem, Yu depicted the life of resistance in classic refined style, defying his rugged appearance. His uprising was called the Selai Temple Incident. On March 14, 2014 in Tainan city, over 3,000 bones were discovered. Local people believe these were the resistance martyrs. The historian pointed out that the Japanese police might have slaughtered over 10,000, they have yet to confirm the identities. 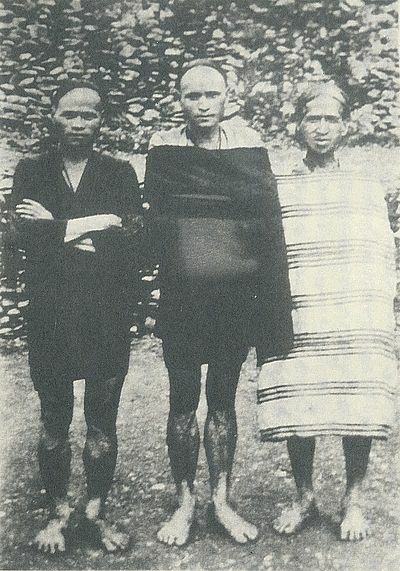 The second largest armed uprising against Japanese rule was by the Aboriginal six tribes (not the Han people) led by Mona Rudo in 1930. Mona Rudo (1880-1930) was the leader in this incidence of six tribes uprising against Japan’s rule. The six tribes aboriginal clash site was at Taichung State Wushe community (today’s Nantou County). Six tribes Memorial: Mehebu tribe, Truwan tribe, Boarung tribe, Suku tribe, Gungu tribe, Drodux tribe, all together 900 martyrs dead. 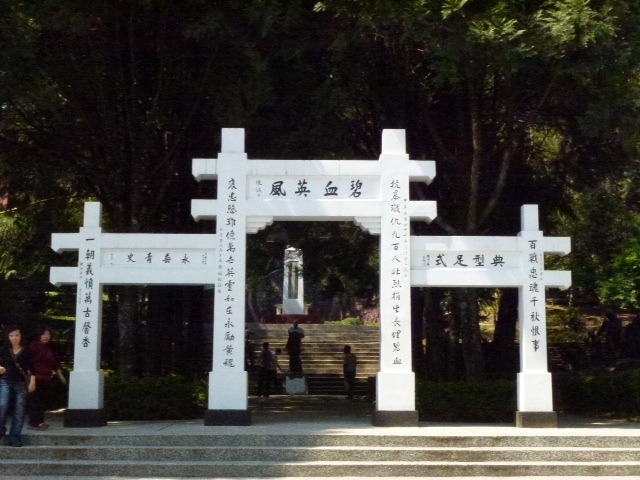 Summary for this unit: The largest Han race armed uprising against Japan rule in 1915 with over 10,000 killed indicates it was an oppressive rule since 1895. 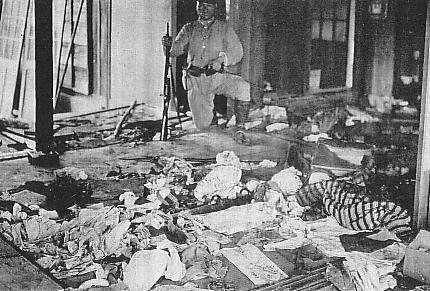 The second largest uprising against Japan rule in 1930 by the aboriginal six tribes spells out the fact that the Japanese administration was aiming at exterminating the tribal existence with 900 killed and many villages exterminated. The 13th term Japanese governor was dismissed because he mishandled the response to the uprising, but he was not executed. In comparison, the Nationalists first Taiwan provincial chairman Mr. Chen Yi was executed because of the Japanese descendants’ subversion against the Nationalist rule in February 28, 1947. The aboriginals lost 1.6 million hectares of land to the Japanese military, but the Nationalists provided over 170,000 households with public land, after KMT won back Taiwan sovereignty which Qing Dynasty lost in 1895, by winning the World War II resistance effort against Japan. This was inked legally in the Cairo Peace Agreement in 1943 with Roosevelt, Churchill, and Chiang Kai-shek attending. Please correct U.S. foreign policy. 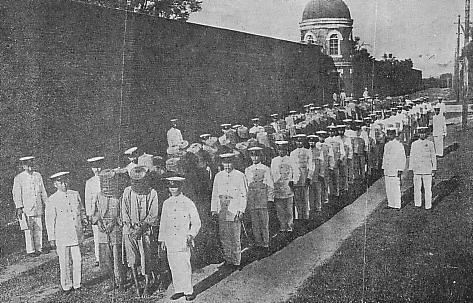 Under U.S. pressure, a Japanese policeman's son Lee Teng-hui was installed to become the ROC president. Recently former ROC president Lee made a pledge to tell foreign press correspondents in Japan that he will be willing to die for the empire of Japan, as his brother died in the Philippines when he battled against the U.S. ROC's whole being is to resist the Japanese fascist invasion. We are very sorry that the U.S. installed Lee Teng-hui. Please do not support Lee Deng-hui's disciple Ms. Tsai to become ROC president, as her father gained fortune and land from the Japanese empire, and does not identify with ROC values.